When I was in China I visited the Art Gallery in Bejing where I met some very talented artists from all over the country. I was stroked by their art and their proud. Back home in the city library I borrowed the book below that inspired me even further. 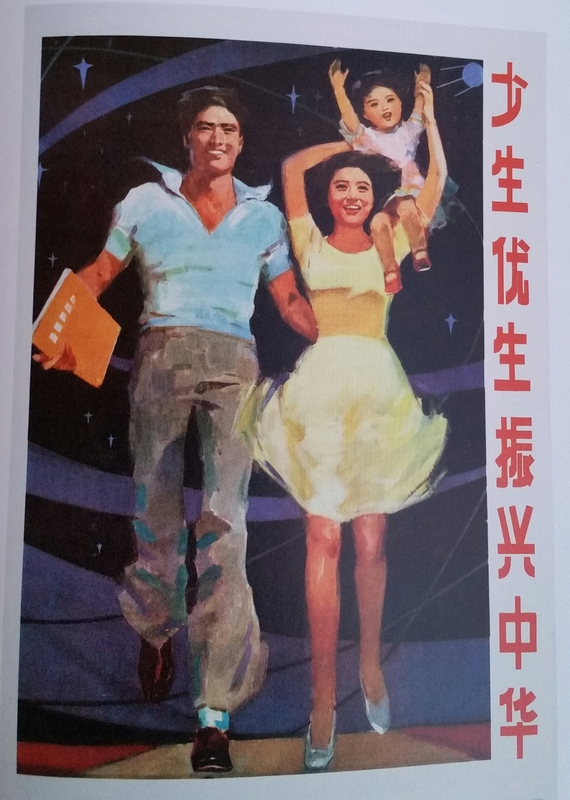 The International Institute of Social History in Holland has a great collection of Chinese propaganda posters. These are telling us a great deal of Chinese history and of course a lot of communist propaganda. By using art the party could in a efficient way lead the country in the direction they wanted. It was a public education in communism but a very efficient one, telling the people of what to think and how to act. Even though I may not stand for the politic values these posters are lovely art and I understand where the artists in Beijing are coming from. 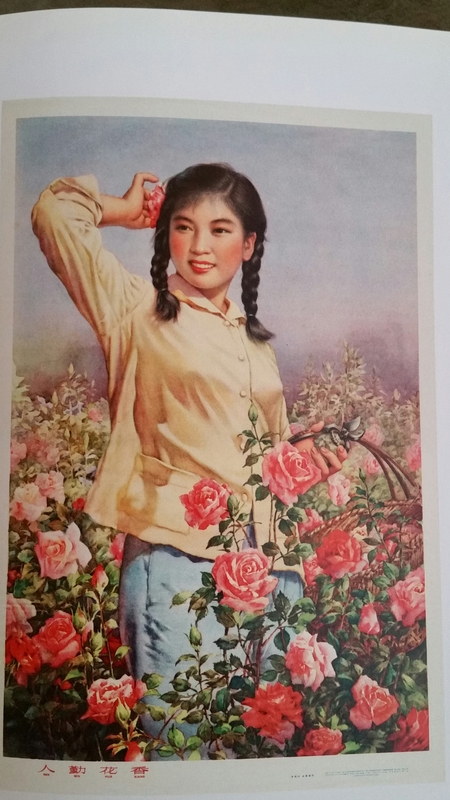 Man works hard, flowers are fragrant, 1962. Ren qin xiang.